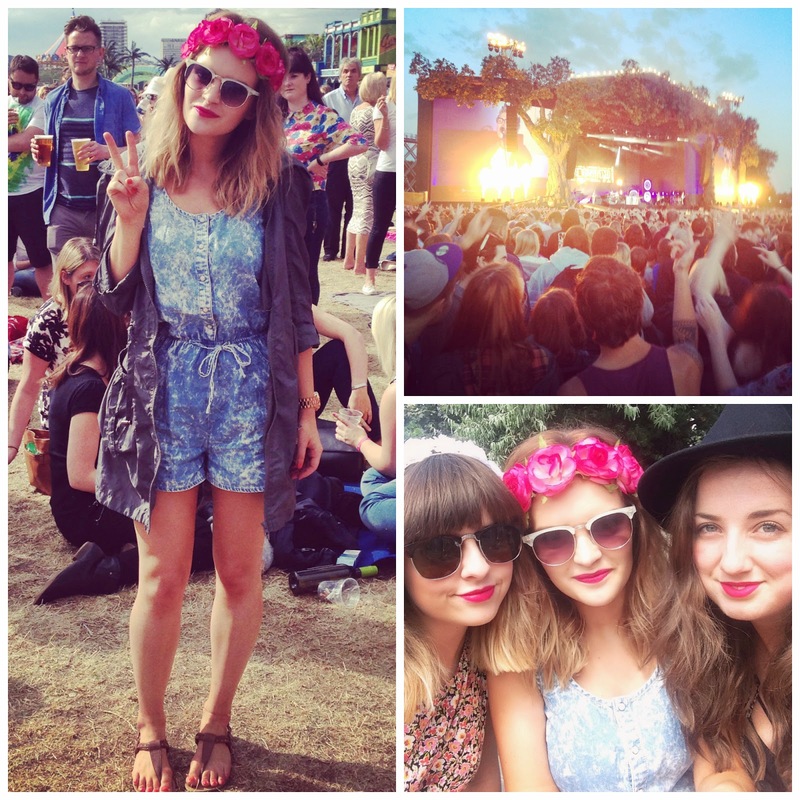 Will you be rocking festival fashion this summer? The flower crown and shades combo is gorgeous! You look SO beaut misses, love the floral crown! Looks amazing, glad you've had a fab time!